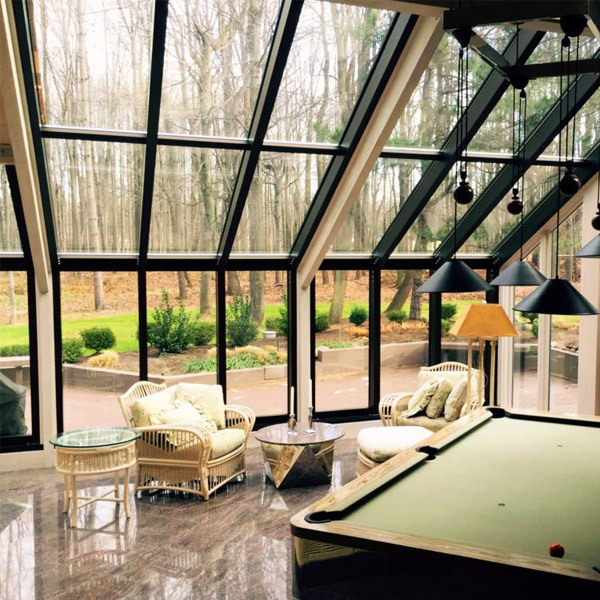 From Wasco’s advanced E-Class and award-winning Architectural Series…to their quality curb-mount G-Series and outstanding Patio Doors…all in standard as well as custom sizes…there’s a Wasco SkyWindow to suit every budget, every design, every lifestyle. 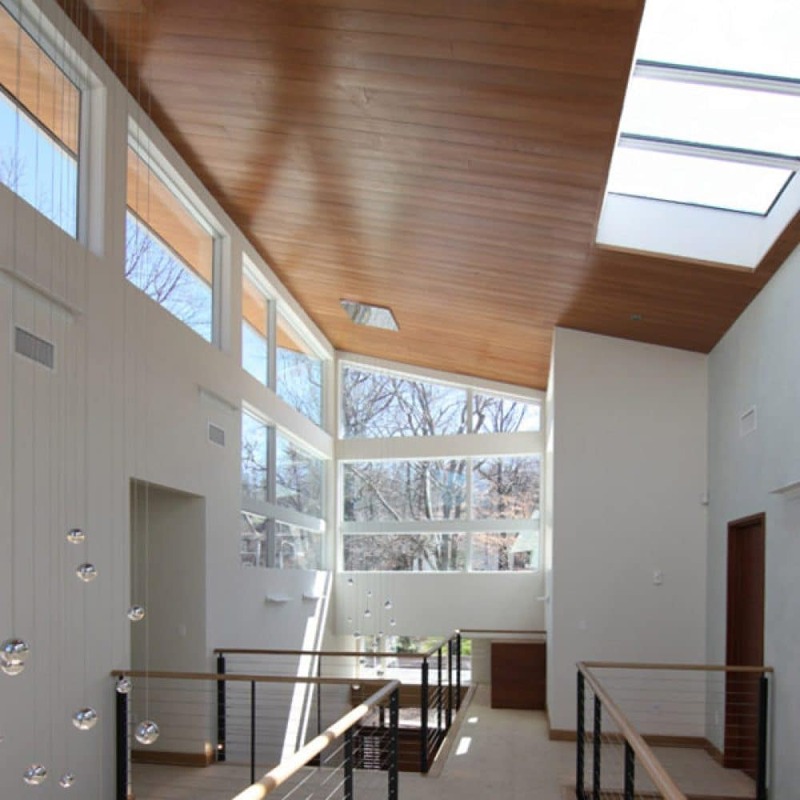 With residential and commercial skylight designs, the sky’s the limit for options and enjoyment. 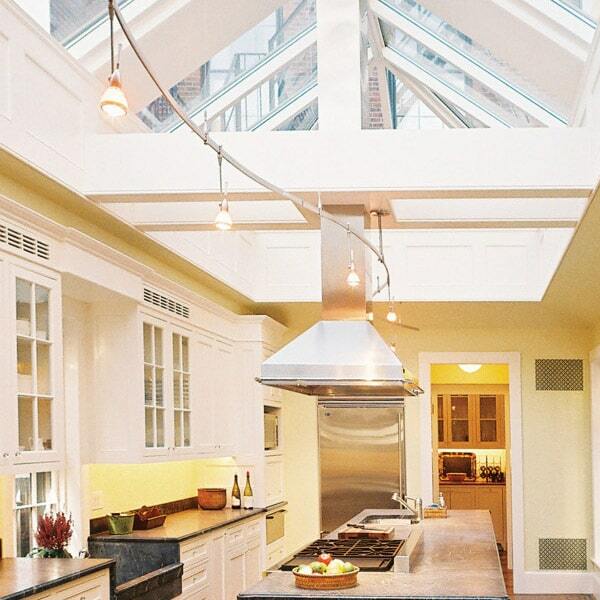 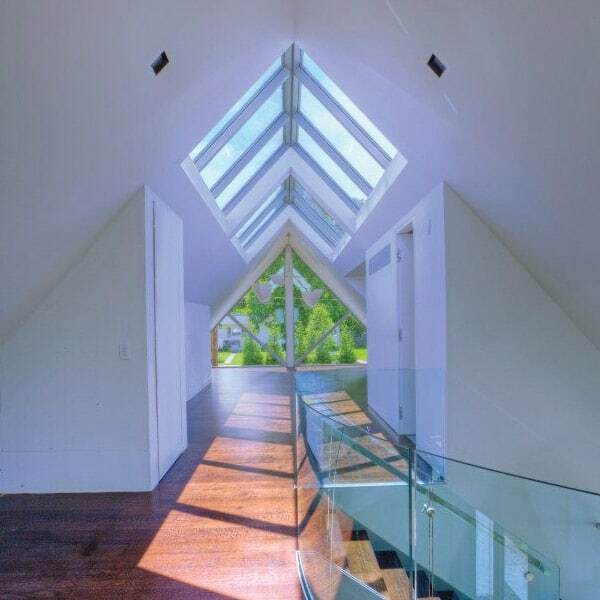 You get all of that with Wasco skylights. 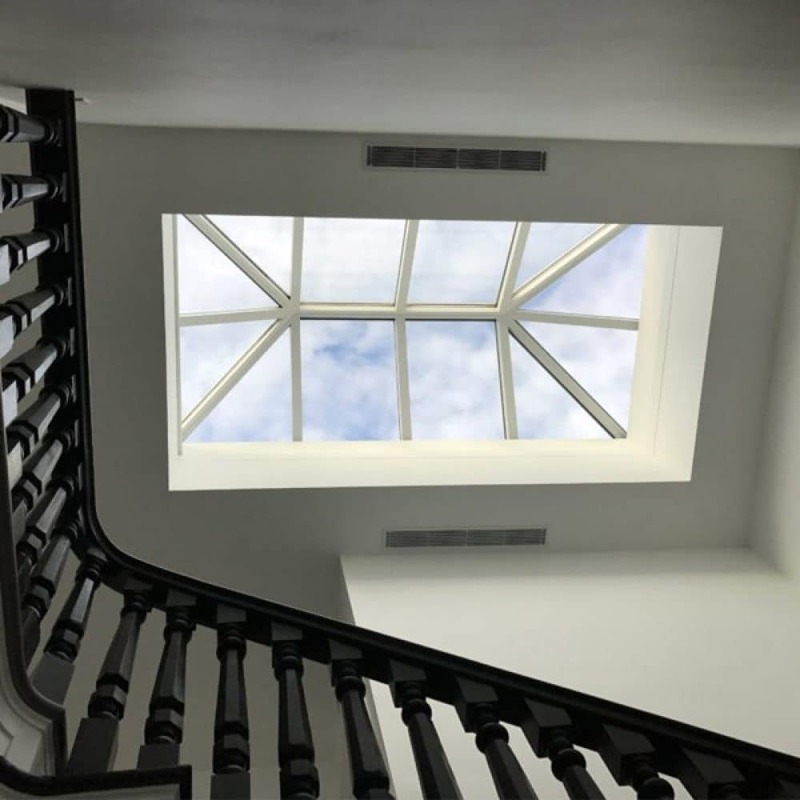 From our advanced E-Class and quality Curb-mount skylights to our spectacular Architectural Series – all in standard as well as custom sizes – there’s a Wasco skylight to suit every budget, every design, every lifestyle. 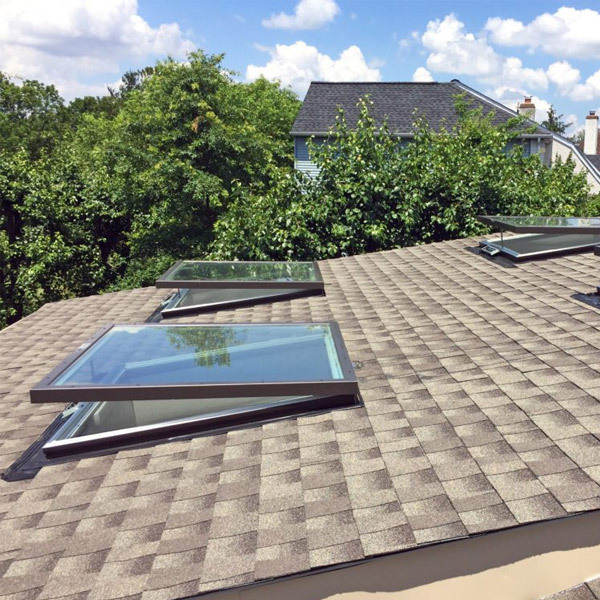 For units purchased after March 1, 2010: Wasco Skylights are warranted not to leak due to defects in materials and workmanship for a period of ten (10) years. 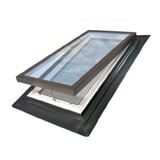 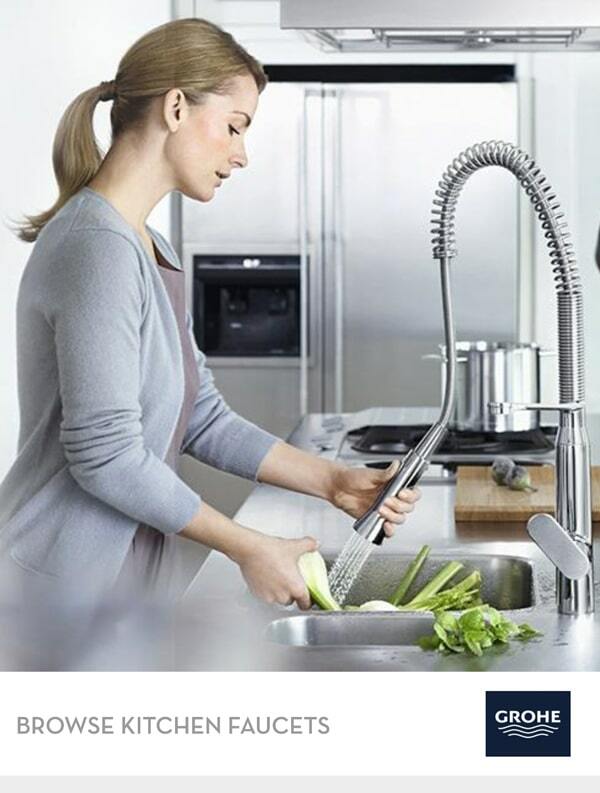 Glass is guaranteed against seal failure for a period of twenty (20) years.